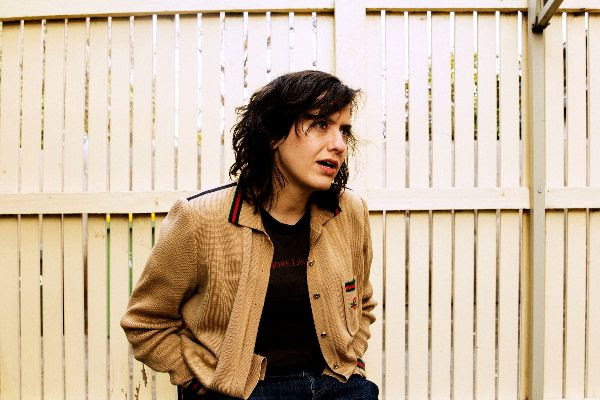 Australian musical chameleon Laura Imbruglia is kicking off the New Year with another instant classic to be lifted from her forthcoming album Scared Of You, but it’s not what you’ve come to expect. The Melbourne songwriter, Amateur Hour web series producer, and genuinely funny person resurfaced in the music world last year, breaking a five-year silence since dropping her third album What A Treat in 2013. Now, following on from the enthusiastic reception of previous tracks ‘Tricks’ and ‘Diptych’, the restless genre-conjurer has thrown her latest curveball with album heavy-hitter ‘The Creeps’ out now, and has announced a special Melbourne single launch to celebrate with Auslan-interpreted performances, plus a solo Sydney launch show. Produced by Nick Huggins and slated for release in March, the songs on Scared Of Youoffer a window into Laura’s listening habits of the past few years, with Cocteau Twins, Steely Dan, Teenage Fanclub, and Dictators among others influencing her broad stylistic scope. Third lifted single ‘The Creeps’ trades the shininess of ‘Diptych’ and the indie jangle of ‘Tricks’ for a full-blown pub rock banger complete with bellowing wails, power chords and room for some possible crowd-fueled, fist-pumping backing chants. The AC/DC channeling track is the heaviest of her new material and a brilliant showcase ofImbruglia’s latest band lineup with Alex MacRae (Sons of Rico) on lead guitar, Kelly Dingeldei (Loobs) on bass & backing vocals, and drums by James Trewenack (Glass Diamonds). 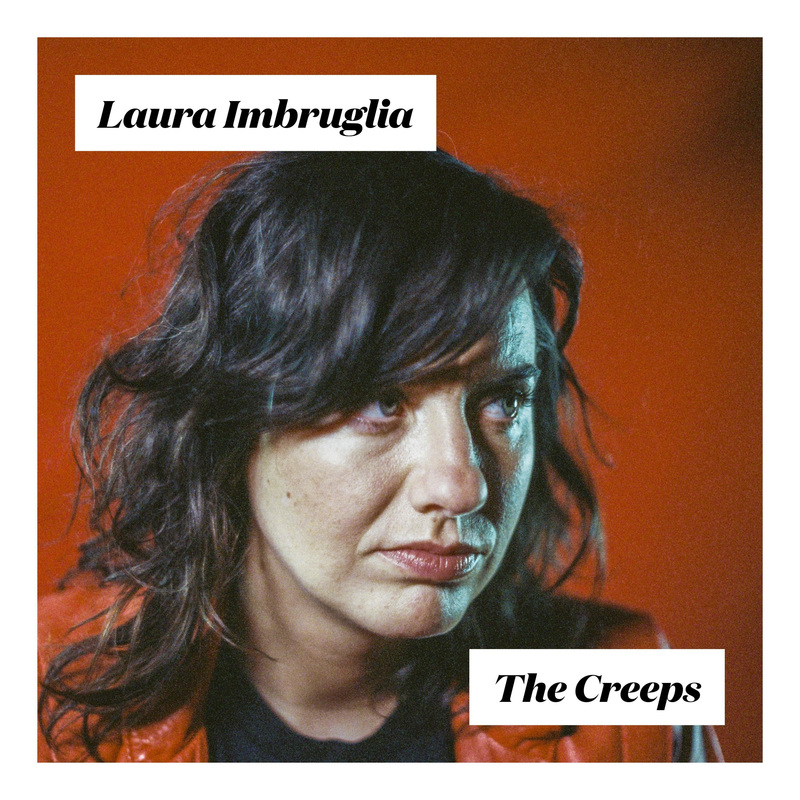 Be sure to catch Laura Imbruglia with her full band as she launches ‘The Creeps’ for a free, Auslan-interpreted performance with Cyanide Thornton, Rattlesnack and DJ Get Outta My Way at The Toff in Melbourne, or when Laura flies solo in Sydney with Victoriaand Stressless. It’s time to celebrate all things heebie jeebies.